Art rail display systems and timber picture rails are ideal for people who like to get creative and rearrange the artworks and mirrors in their home. With a variety of modern or traditional products to choose from, we can supply and install your perfect track. Whether you want a rail that blends discreetly into the ceiling or becomes its statement piece, Spiers Hanging can help. Contact us for quality products and art hanging services in Sydney, the Illawarra, the South Coast, Wollongong and across the Southern Highlands. Do you like to keep your home looking fresh and swap things around regularly? An Art Rail Display System is the perfect solution. This is a versatile way to display pictures with easy maneuverability. We supply a small selection of display systems to choose from. The prices below are to supply only. 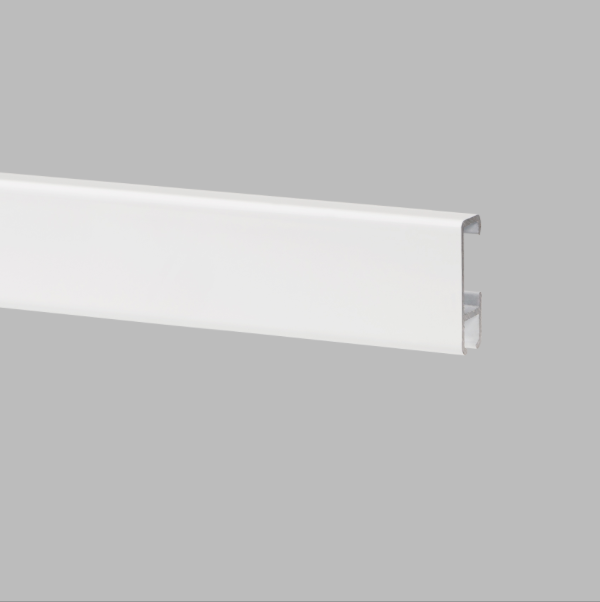 The slim white aluminium track blends discreetly into the corner of a room between the wall and the ceiling. 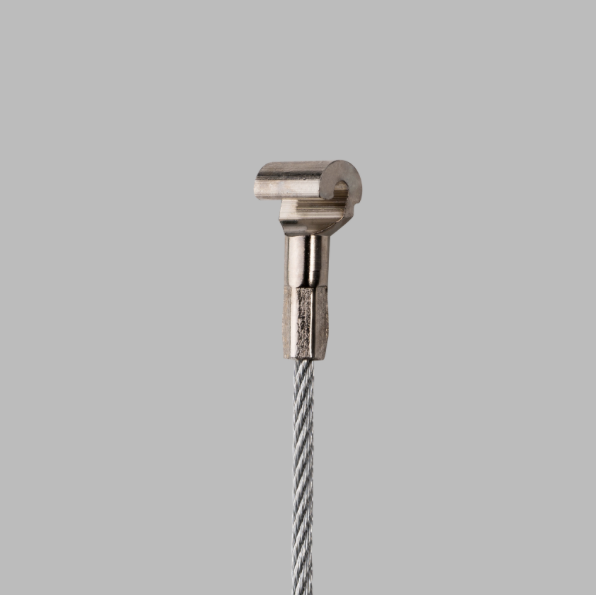 The 2mm steel wire rope hangers are designed to hang heavier items and create a very modern industrial look. This set includes two steel wire rope hangers and two heavyweight hooks (enough for one picture). 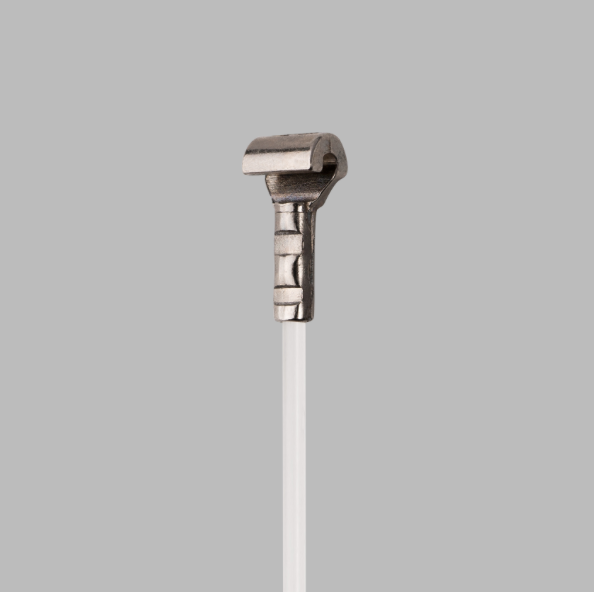 The 2mm transparent nylon hangers are a more subtle look and have the option of two hooks to carry either lightweight or heavier items. Older homes often have a timber picture rail. 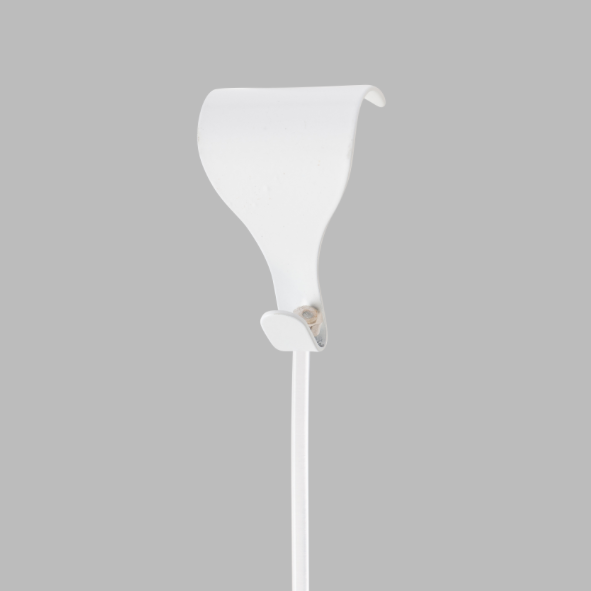 This product creates a very clean modern method of hanging in a more traditional home. This set comprises of 2mm Nylon Hangers that suspend from the timber profile and either lightweight or heavy weight hooks.